For an appointment, call 1-800-444-3989 or 1-605-886-0123. 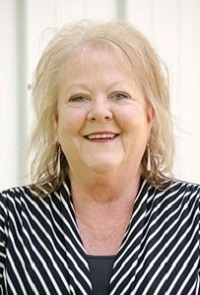 Kari Johnston has been at the Human Service Agency since 2000 and in her current role as COO since 2005. In addition to her administrative duties, she provides therapy to adolescents and adults. She has experience working with clients coping with depression, life stress, grief and anxiety. If you would like to schedule an appointment with Kari, call 605-886-0123. Kari is frequently referred to as "that lady therapist with two different colored eyes" so she can't be missed! Background/Experience: Kari is a licensed professional counselor, nationally certified counselor and qualified mental health professional who has worked in the field of mental health. She has experience working with clients of all ages, including families, and has facilitated groups. Kari has also worked as an addictions therapist. She has been in a supervisory role since coming to the Human Service Agency in 2000. Professional Interests/Specialties: Kari has worked with individuals struggling with depression, oppositional defiant disorder, grief and loss, and life transitional issues. She also enjoys working in crisis settings, both on a debriefing team and to provide crisis counseling. 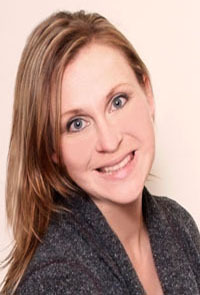 Affiliations/Activities: Kari is a member of the Critical Incident Stress Management team, the National Board for Certified Counselors, and the Watertown Child Protection Team. Lynn Amdahl has been at the Human Service Agency since 1991. She supervises programs for the Seriously Mentally Ill and provided case management and individual therapy services. She provides experienced services in the areas of Serious Mental Illness, PTSD, life development and aging, grief, depression and anxiety. To schedule an appointment with Lynn call 605-886-0123. Education: Bachelor of Science , University of South Dakota, 1988; Masters of Social Work, University of Nebraska at Omaha, 1990. Background/Experience: Lynn is a Certified Social Worker licensed for Private independent practice,and qualified mental health professional. She has worked in the fields of education, hospital social work and mental health. She is experienced working with mental health and addiction issues including co-occuring illness. Professional Interests/Specialties: PTSD, crisis intervention, severe mental illness, aging, grief and loss, life transitional challenges, suicide prevention and case management. 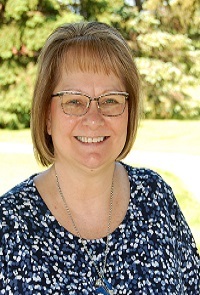 Affiliations/Activities: Lynn is a member of the Critical Incident Stress Management team, and past member of the South Dakota Mental Health Planning and Coordination Council, NASW, and 2013 recipient of the Watertown Mayor's Distinguished Service Award. Lynn has also served on her local school and church boards. Cynthia Binde is the Addictions Coordinator for chemical dependency unit at HSA. She provides the clinical services of evaluations, individual, couples, family, and group sessions and facilitates aftercare Her hours of availability vary depending on the schedule for her groups. To schedule an appointment you can contact 886-0123. Most people call her Cindy…which is fun to say along with her last name since they rhyme. Background/Experience: Cynthia is a License Addiction Counselor and an Internationally Certified Alcohol and Drug Counselor. She has experience working with clients of all ages, including families and in group counseling. At the Human Service Agency, she is the facilitator for aftercare groups. She currently is in the supervisory role and the Addictions Coordinator for the Chemical Dependency Department. She has worked in the Outpatient setting for over seventeen years. Education: Deb has received her education from South Dakota State University, Brookings, SD and University of South Dakota, Vermillion, SD. Prior to that she received an Associates degree in Business Administration and attended Southwestern State University in Oklahoma. Background/Experience: Deb has been in the addictions field for 24 years. Prior to coming to the Human Service Agency she worked in Intensive Outpatient Treatment, Aftercare, Adolescent Prevention and DUI Class. She worked with adolescents and adults. 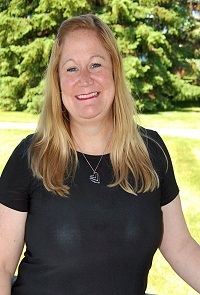 Deb has been employed at the Human Service Agency for 18 years as an addictions counselor, Coordinator of Addictions Services and for the past 5 years she has been Coordinator of Serenity Hills Halfway House and Detox Center. Deb is a Licensed Addictions Counselor, Nationally Certified Gambling Counselor II and an Internationally Certified Alcohol and Drug Counselor. She has experience working with clients of all ages, including families and in group counseling. At Serenity Hills she completes admissions for the halfway house, supervises CD counselors, Medical Staff and Transportation Personnel along with facilitating Chemical Dependency Groups and doing Individual Counseling. She has worked in the Outpatient setting for 19 years and Inpatient for 5 years. Affiliations/Activities: Deb is a member of the South Dakota Board of Addiction and Prevention Professionals, the International Certification & Reciprocity Consortium, a Certified South Dakota Public Safety DUI Program Instructor and Trainer. She sits on the steering committee for the SDPSDP. 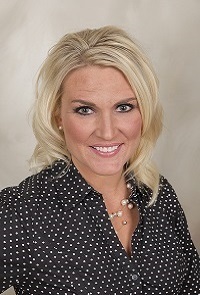 Carrie Dylla has been practicing as a certified Physician Assistant since 2001. She has been with the psychiatric staff at Human Service Agency since 2008. When not providing psychiatric care, she enjoys exercising and spending time with her husband and three children. Carrie is available to complete psychiatric medication evaluations and follow up appointments Monday through Friday. Our reception staff can be contacted at (605) 886-0123 to schedule appointments. Background/Experience: Carrie has 16 years of experience providing medical care to patients in both the family practice and psychiatric settings. Affiliations/Activities: She is a Fellow of the American Academy of Physician Assistants, Certification under the National Commission on Certification of Physician Assistants. Jennifer Wickherst has been a nurse at the Human Service Agency since 2006 and in her current role as the Behavioral Health Nurse since 2012. She provides direct patient care, assistance with applications for discount psychiatric medications, as well as many other standard clinic nurse duties for psychiatric providers. 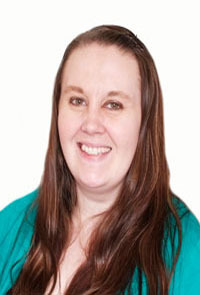 Jennifer enjoys working with the wide range of ages in her patients-from young children to the geriatric population. Many people know and refer to her as "Nurse Jenn." Jennifer may be reached Monday through Friday from 8:00am to 5:00 pm by calling (605) 886-0123. Abbey Kitto provides Tele-Medicine services for the Human Service Agency. If you would like to schedule an appointment with Abbey, call 605-886-0123. Mark Francisco is a mental health case manager working with children, youth and families, and adults. He began working at the Human Service Agency in 2016. Prior to coming to the Human Service Agency, Mark gained experience in working with children with trauma, as well as adults with alcohol and drug addictions. He provides services to youth and families in the office, and when appropriate in the home or school setting. In addition to individual services, Mark facilitates HSA’s Moral Recognation Therapy (MRT) program for adolescents. 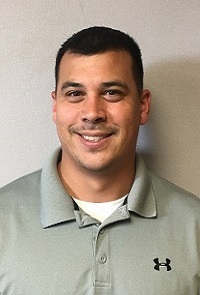 Mark graduated from the University of North Dakota with a Masters of Social Work degree, along with a Graduate Certificate in Alcohol and Drug Studies and Bachelor of Science in Social Work from the University of South Dakota. 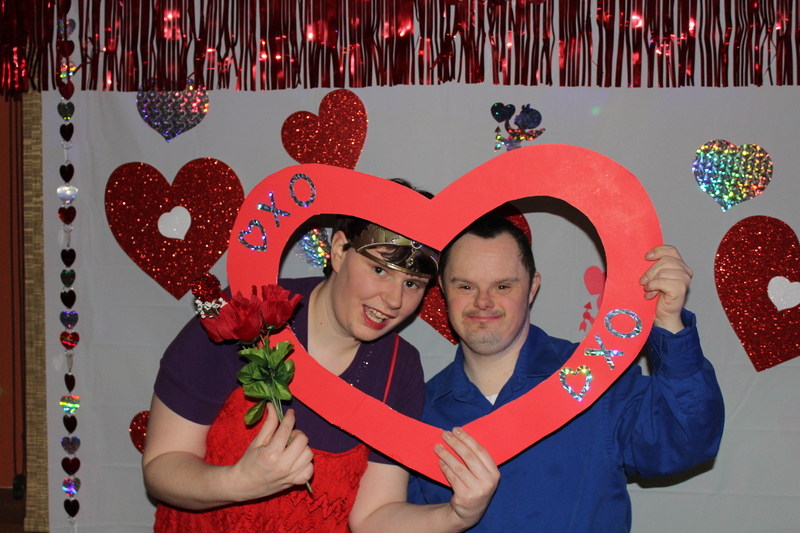 He is currently licensed by the State of South Dakota as a Licensed Certified Social Worker (LCSW). If you would like to schedule an appointment with Mark, please call (605)886-0123. Heather Oaks has worked in health care for over 20 years. She has been an LPN for 13 years, and she obtained her BA at Mount Marty College in 2016. She joined the staff of the Human Service Agency in 2017. She enjoys working with people of all ages. For information on the "Health Homes Program," please contact Heather at 605.886.0123. 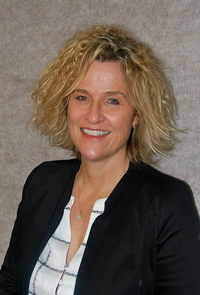 Heather Tobin is a mental health case manager who joined HSA in 2010. She began working with the CARE Program for individuals with Severe and Persistent mental illness. She assists individuals with applying for disability, accessing community and state resources, and facilitating wellness groups. In 2015 she began working with children, youth, and families. She meets with clients in the office, in the school, and in homes. When meeting with children and families, Heather works to improve parenting skills and utilizes play-based and behavioral interventions depending upon client needs. She also assists families in accessing further supports. 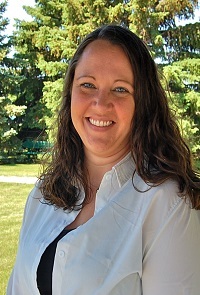 Heather provides Functional Family Therapy for adolescents and their families. 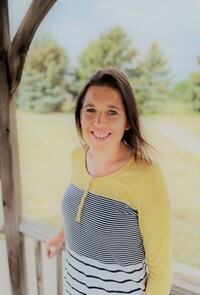 Heather has a Bachelor of Science Degree in Education from Northern State University and a Master in Social Work Degree from the University of South Dakota. She is a Licensed Certified Social Worker (LCSW) as well as a Qualified Mental Health Professional (QMHP). If you would like to schedule an appointment with Heather, call 605-886-0123. Dave Mendel joined the Human Service Agency in 2012 as a Clinical Social Worker providing outpatient therapy for adults and adolescents. He has been working in the professions of mental health and addictions since 1987. Prior to coming to HSA, he worked for the State of South Dakota, beginning at the Human Services Center in Yankton, and later as a counselor for inmates with co-occurring disorders at Mike Durfee State Prison in Springfield, SD. Dave works with clients struggling with depression, anxiety, co-occurring disorders, trauma and adolescents with opposition. He primarily sees clients at our main agency in an outpatient setting. If you would like to schedule an appointment with Dave, call 605-886-0123. Stephanie Traversie brings experience from residential treatment centers to the Human Service Agency. She works as a Children, Youth and Family clinician seeing children, adolescents/families in office and in their home. Stephanie has expertise in working with individuals and families who have experienced trauma and separation, or that suffer from Depression, Anxiety, Children's and Adolescent's Social and Behavioral issues, Parenting skills, and Grief and Loss. Stephanie is certified in Functional Family Therapy, Moral Reconation Therapy, and is working on Certification for TF-CBT. Stephanie enjoys working with families from multicultural backgrounds, and is certified in ICWA. 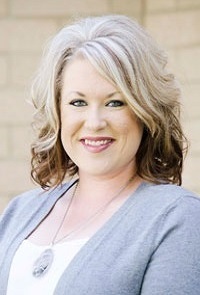 Education: Stephanie has earned her graduate degree from Grand Canyon University, Phoenix, Arizona, in Professional Counseling. 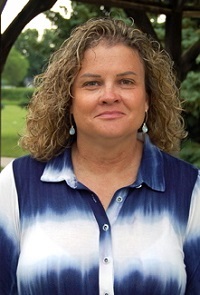 Stephanie received her undergraduate degrees of Biology and Psychology from Dakota Wesleyan University. Interests/Hobbies: Stephanie enjoys Outdoor activities, Sports, Cooking, Music, Reading, and Traveling. If you would like to schedule an appointment with Stephanie, call 605-886-0123. Susan Arvidson is a Mental Health Case Manager who works with children, youth and families as well as adults diagnosed with a severe and persisitent mental illness. She meets with clients both in the office and in the home to assist them in learning new skills to assist them in reaching their goals. She works with individuals who are suffering from anxiety, abuse, depression, grief, transgender issues, suicidal thoughts, and PTSD/Trauma. Her interests are: Hiking, biking, swimming, gardening, reading and all types of music. If you would like to schedule an appointment with Susan, call 605-886-0123. Monica Meyer Pankow has been employed at the Human Service Agency since 2011. She provides child, adolescent and adult counseling for individuals, couples and families in Sisseton, SD. She meets with families in her office, as well as in the Sisseton and Rosholt Schools. Her hours are Monday, Tuesday, and Thursday 8-4:00 pm and Fridays from 8:00-6:00 pm. In her time away from work, she enjoys professionally decorating cakes as a hobby. To schedule an appointment, contact the Sisseton office at 605-698-7688. Education: BS in Psychology with a minor in Child Development and Family Studies from North Dakota State University 2006 & MS in Marriage and Family Therapy from Colorado State University 2008. Background/Experience: As a Licensed Marriage and Family Therapist and a Qualified Mental Health Professional, Monica provides diagnostic evaluations and therapy for a variety of behavioral and emotional disorders in adults and children. Monica has experience working in the education setting, private practice, group practices and community mental health centers. Monica has experience working with individuals, couples, families, children, adolescents and parents. Monica provides therapy using client-directed and solution-focused methods to help clients work towards reaching their desired goals in therapy. 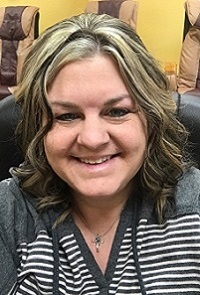 Professional Interest/Specialties: Monica provides therapy services to children, adolescents, adults, couples and families in the Sisseton area. Monica works both in the office and in the schools to best meet the needs of area families. 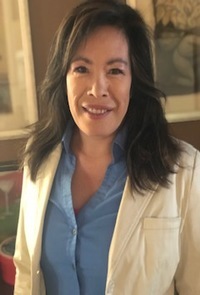 Monica's professional interests include trauma, abuse, neglect, childhood behavior problems, parenting, adolescent issues, behavior modification, family transitions, divorce reaction, grief and loss, emotional disturbances, communication, infidelity, couple's counseling, and social skills. Monica has experience working with families involved with the legal system (probation, parole, CHINS) and social services (foster care, adoption, caseworkers). Professional Affiliations: Monica is a member of the American Association for Marriage and Family Therapy. Codi Cameron graduated from the University of South Dakota with a Bachelor of Science Degree in Psychology and Criminal Justice in 2008. After that she worked for Boys and Girls Home and Family Services, Inc. as an in home care coordinator working with families involved with the Department of Human Services in Woodbury County. Her most recent job before joining the Human Service Agency was working as an In line therapist with Behavior Care Specialists, Inc. primarily working with children with Autism, ODD and ADHD. She is currently applying to Graduate School to get her Master's in Social Work or in Marriage and Family Therapy. In Sisseton, she works with a wide array of clientele and absolutely lovs it. She feels so blessed to have this job as it is something she has always wanted to do. Says Chmbless, "I find empathy in knowing things will always get better with time and positive thinking." Sara Braun has been an addiction counselor at the Human Service Agency since 2010. 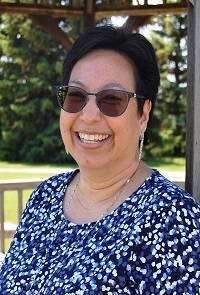 She provides counseling services to adolescents and adults in the Sisseton Satellite office. If you would like to schedule an appointment with Sara, call 605-698-7688. In her free time, Sara keeps busy with her photography studio and her passion for art. Education: Bachelor of Fine Arts, University of West Georgia, Carrollton, GA; Certification in Addiction Study's from the University of South Dakota. Background/Experience: Sara is a Certified Addiction Counselor. She has experience working with adults and adolescents. The services that Sara provides include: Addiction Assessments, DUI 1st Evaluations, Individual Chemical Dependency Counseling for adolescents and adults, Adult and Adolescent Aftercare Groups, and she facilitates the Primary Prevention Program for underage adolescent groups. 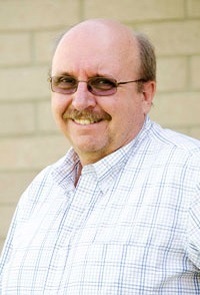 Jeffery Bohlmann is an Addictions Counselor. He counsels individuals and leads group sessisions. He has been with the Human Service Agency since February 2015. Please call one of the numbers listed above to schedule an appointment with Jeff. Lisa Parks has been with the Human Service Agency since 2016. In her previous role as a case manager for the CARE program, she provided services for adults with severe mental illness. In her current role as a mental health clinician, Lisa provides solution-focused therapy for individuals and couples dealing with mental health concerns, relationship issues, and life challenges. 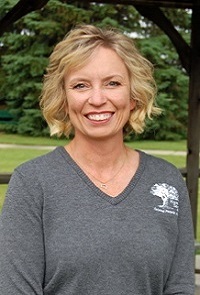 Education: Lisa has a Bachelor of Science in Psychology and a Master of Science in Marriage and Family Therapy and is currently under supervision for her LMFT in the State of South Dakota. If you would like to schedule an appointment with Lisa, call 605-886-0123. 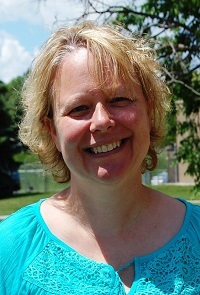 Meghan Brink joined the staff at the Human Service Agency in June 2012. She provides both Mental Health and Addictions (co-occurring disorders) therapy to adults. She brings her addictions expertise to the area drug court team. Meghan holds various office hours at the main agency. For an appointment with Meghan, call 605-886-0123. When not in the office, Meghan keeps busy with her three children and enjoys throwing darts, playing softball and going to the races. Education: BA in Behavioral Science, AA in Criminal Justice, MS in Clinical Mental Health Counseling; Northern State University. Background/Experience: Meghan came into the counseling profession with a desire to work with adults suffering from addiction. She currently facilitates the CBISA (Cognitive Behavior Intervention for Substance Abuse) group as well as individual therapy for adults with co-occuring disorders. She also received the "Hero of the Battlefield" award from the army for her contribution to mental health research for returning soldiers. Michelle Achterberg has been an addiction counselor at the Human Service Agency since August 2017. She provides counseling services to adolescents and adults in the Watertown office. In her free time, Michelle keeps busy watching her son play hockey, traveling, target shooting, and riding her four wheeler. Education: Bachelor of Science in Addiction Studies, University of South Dakota. Background/Experience: Michelle is a Chemical Dependency Counselor Trainee and is currently working on becoming a Licensed Addiction Counselor. 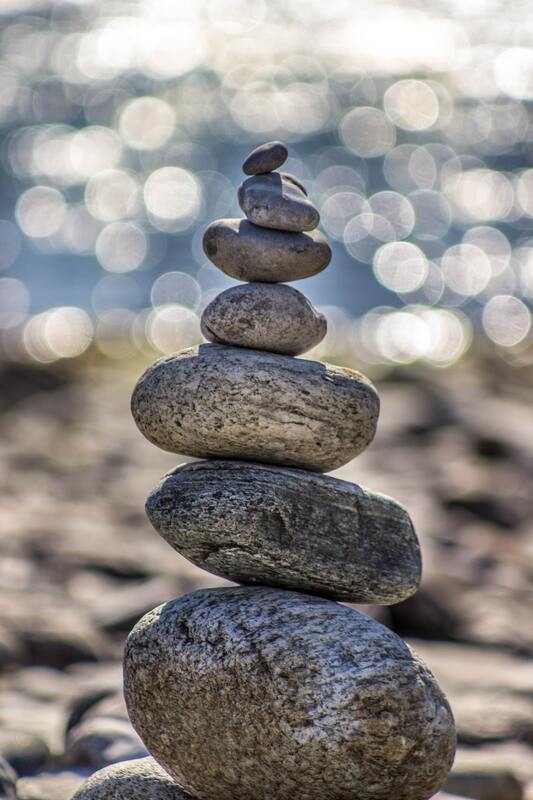 The services that Michelle provides include: Addiction Assessments, DUI 1st Evaluations, Individual Chemical Dependency Counseling for adolescents and adults, Adult Aftercare Groups, Chemical Abuse Treatment groups, and Intensive Outpatient groups.